– Mario Fazekas is a nature photographer who, during the past 16 years, has spent nearly 600 days photographing in African National Parks such as the Kruger Park, Kgalagadi, and Pilanesberg in South Africa, Etosha in Namibia and the Ngorongoro Crater and Lake Manyara in Tanzania. Many of his photographs have been published and he has won a number of photographic contests. His website, Kruger-2-Kalahari.com is one of the web’s main sources of information on nature photography and Southern African safaris. 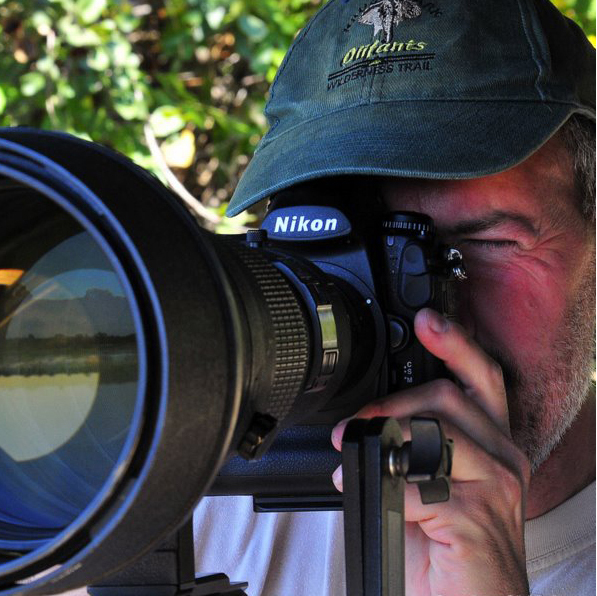 So whether you are into wildlife, macro, bird or landscape photography, he has a wealth of experience that could help you get better nature photographs when going on your African safari. Wildlife Photography on a Southern African safari – Photographing Lions For most visitors to African national parks, the big cats are the most desired game viewing subjects and photographic trophies, with lions being at the top of the list. The male lion has a mane that is very impressive and tends to make the lion the symbol of power and of the African wilderness. Professional nature photographers make it look easy don’t they! A giraffe silhouetted against the setting sun; savannah landscapes of acacia trees under deep blue skies and the action sequence of a hungry cheetah catching a terrified springbok.